Year of Young People 2018: Lewis Brookes | LEAP Sports Scotland We celebrate the achievements and stories of young change-makers from within the LGBTI community. "> We celebrate the achievements and stories of young change-makers from within the LGBTI community. We celebrate the achievements and stories of young change-makers from within the LGBTI community. Lewis is an athlete with Highland Disability Sports Athletics and Football. He first got involved in sport to get fit and make friends and subsequently developed a passion for setting an example and proving that LGBTI people can take part in sports. Lewis reflects on some of his biggest challenges in sport, which have been his disability and coming out as both transgender and gay. 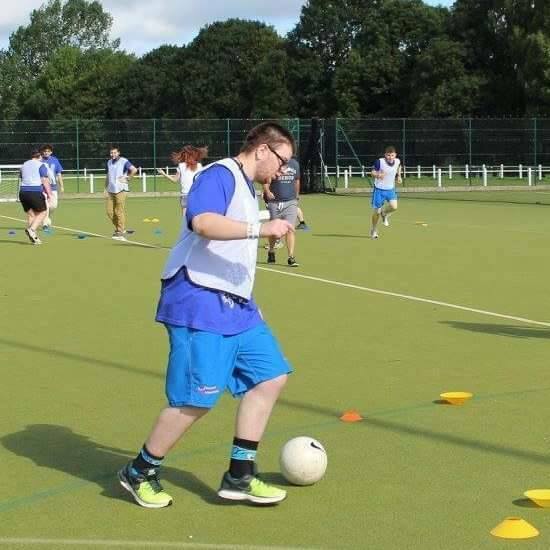 He feels that being selected for competitions in his disability football club is a barrier for him, leaving him feeling left out and often excluded. Issues like this have a negative impact on his self-esteem, making him even more certain that he wants to try to make sport a more positive environment for transgender people, as well as to tackle specific issues such as acceptance and understanding within football. Lewis has played a vital role with LEAP Sports on numerous projects, one prominent example is 'Let Me Be Brave', a ten-minute film that shows transgender peoples experiences in sport and why it is important to them. This film is now widely used in the sports sector to support the staff of sports governing bodies, athletes, coaches, trainers, and teachers to name a few. One issue that he sees as especially critical at the moment is a need for more attention on disability sports, as well as more support and guidance secured for LGBTI athletes who have a disability. 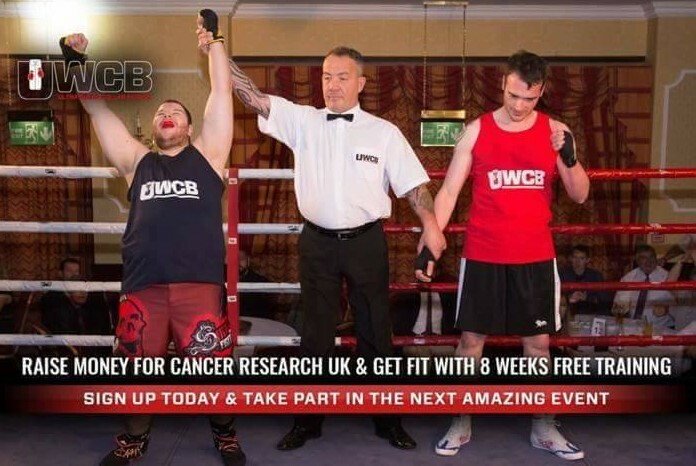 As well as raising money for cancer, I wanted to raise awareness of disability and transgender issues, and to show the world that LGBTI and disabled people can take part in sport. 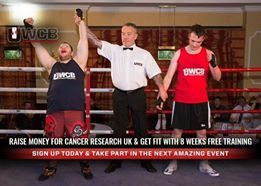 I felt proud to do it I always wanted to try boxing and this was the best way to try. For this event, he wore a LEAP Sports logo and had a rainbow flag in his corner. Some of Lewis’ other proud achievements include competing for Great Britain in the Special Olympics in 2011 and representing Highland Disability Sports in 2013 at the World Summer Games. At the special Olympic National Games in Bath I did three events and won two gold medals; I won the 50m, which I ran in 9.04 seconds and I won shot put, which I threw 5m, 49.00cm. While winning medals and soaring in sports events, Lewis has represented numerous causes, flown the flag for the LGBTI and disabled communities in sports and shown young people from each of those communities that the sporting world is theirs for the taking. Being included as one of the causes Lewis has represented is a privilege for which the staff at LEAP Sports can't thank him enough. Written on 12th February 2018.